Cardiff's walks are highly individual and very personal. The voices are talking to "you" and you are not an abstract viewer, dissassociated from the object of aesthetic perception. You, the audience, are in a constant process of development, establishing relationships with outer and inner worlds and engaged in a continual metaphorical reading. Although the walks are ephemeral, this publication attempts to counteract the loss of memory inherent in any form of experience and historization by extending the walking/listening/reading paradigm onto the printed page. 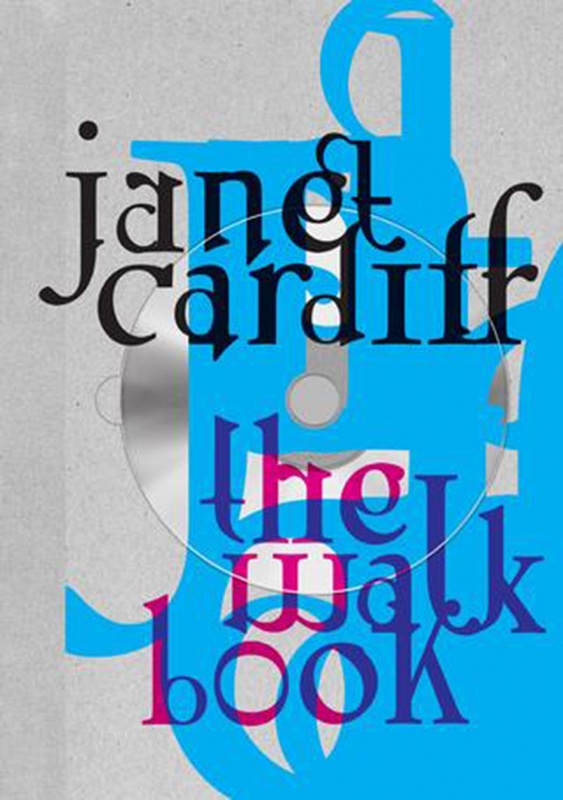 It collects and rescues some of Cardiff's words and phrases that are part of her walks, transposes them in a literary form and yet, as The Walk Book is a walk in its own right, it dissolves all possible determinations and codifications.